“We can find solace in the fact that we have to go through the bad stuff to truly get to the good,” says Uchis of the her new track After The Storm. 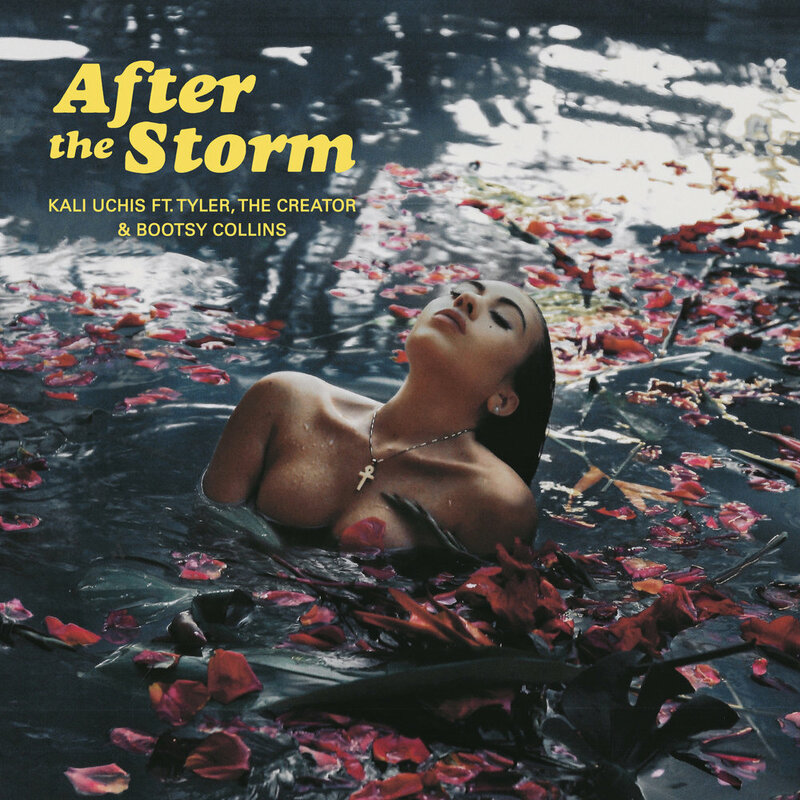 After the Storm features guest vocals from funk legend Bootsy Collins and longtime collaborator Tyler The Creator. Uchis and Collins originally connected on Twitter after Uchis mentioned him as a dream collaborator in an interview and Collins got in touch to return the admiration. Soon after, she traveled to his Ohio studio where they spent several days recording. Tyler became a firm supporter of Uchis off the back of her very first mixtape in 2012. BADBADNOTGOOD also aided in the tracks production. Last year Uchis had a sold out headline US tour and two Grammy nominations – for Get You, her track with Daniel Caesar, and El Ratico, her track with Juanes. She is scheduled to headline London's Brixton Electric on 1 March. After The Storm is from Kali Uchis' debut album, set to be released this Spring. The track can be found on all major streaming and download services.